Taking destination marketing virtual. 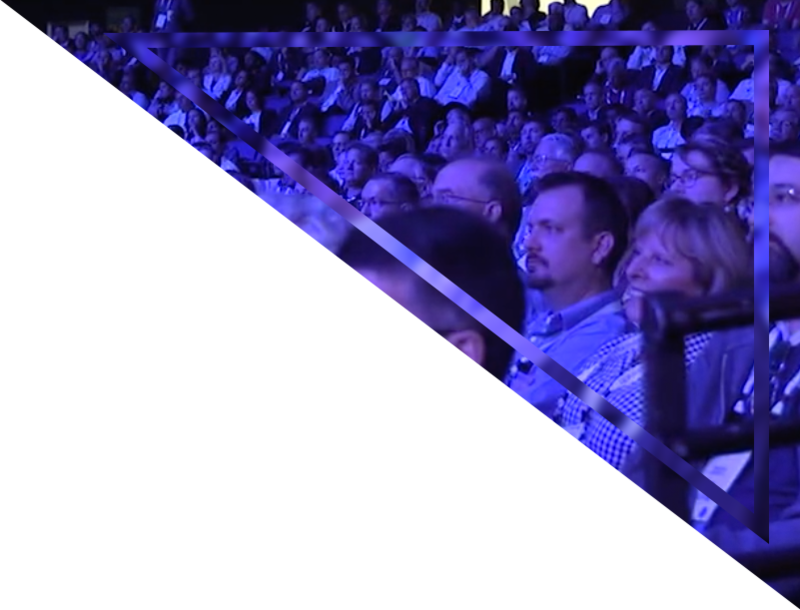 A comprehensive virtualization of the Teradata Partners User Group Conference required a personalized touch to encourage those who could not attend physically to engage through the virtual event alternative. Utilizing an industry leading digital personalization platform, Mitosis created a series of targeted personalized videos that dynamically displayed the recipients name and supporting content in multiple locations throughout the video. The videos were delivered via an email campaign that touched over 6,000 hand-picked recipients. Those that received the personalized videos were selected through a process of sentiment analysis and affinity analysis to build a list of prospective high-conversion attendees. The results were staggering with over 75% viewership of the personalized videos, the campaign led to the largest virtual audience for the conference in it's history.